Network Security and Cryptography introduces the basic concepts in computer networks and the latest trends and technologies in cryptography and network security. The book is a definitive guide to the principles and techniques of cryptography and network security, and introduces basic concepts in computer networks such as classical cipher schemes, public key cryptography, authentication schemes, pretty good privacy, and Internet security. It features the latest material on emerging technologies, related to IoT, cloud computing, SCADA, blockchain, smart grid, big data analytics, and more. Primarily intended as a textbook for courses in computer science and electronics & communication, the book also serves as a basic reference and refresher for professionals in these areas. Network Security and Cryptography covers the basic concepts of computer networks as they relate to cryptography and network security, and is recommended both for computer and network engineers and those who would survey the latest material relating to soft grids, big data analytics, blockchain, and computer network ciphers. 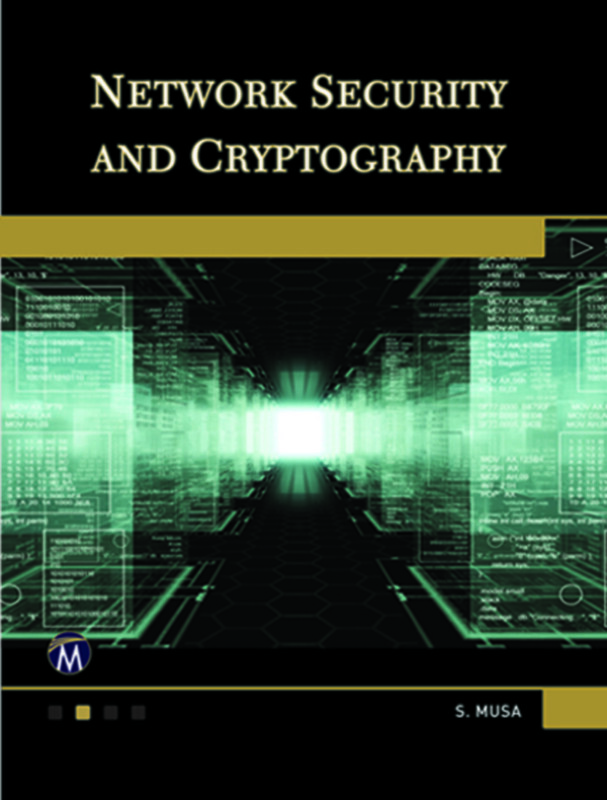 Chapters include mathematical equations and support for this overview of cryptography and its applications in real-world network security scenarios, examining data confidentiality and internet security services alike. The result is strong in mathematical examples, reinforcement, and charts and graphs and provides professionals with a solid foundation of knowledge. 4. Mathematical Foundations of Cryptography. 14. Security of Emerging Technologies. Sarhan M. Musa holds a PhD in electrical engineering and is currently an associate professor in the engineering technology department at Prairie View A&M University, Texas.